You Are Here: Home > DIY Forum Home > DIY and Home Improvement Forums > Bathrooms, Drainage and Waste Plumbing Forum > My balls up... Need to fix a radiator to the wall. My balls up... Need to fix a radiator to the wall. I'm a newb to the forum and need a little help. 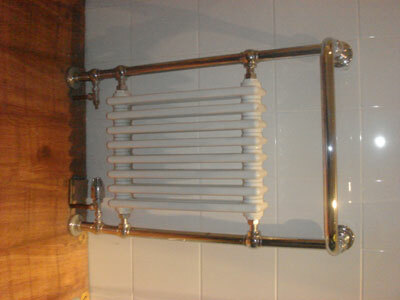 We have a victorian radiator in our bathroom (plumbed in). Our bathroom got kitted out a little back-to-front in terms of which jobs should have been carried out first. Anyway here's my problem. The rad is plumbed into the central heating and needs fixing to a tiled wall. There are fixing plates which attach to the wall and the rad is secured via small screws to the fixing plates. I have virtually no acces to drill into the wall to get the plates secured. Anything I can do myself or is it a plumber job? 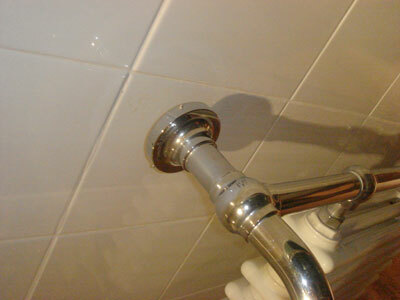 Does the base/fixing plate not screw off the towel rail? 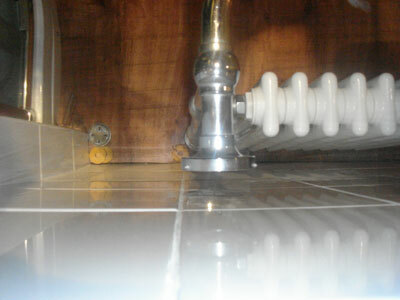 if not - You're going to have to remove the radiator, not necessarily a plumbers job. 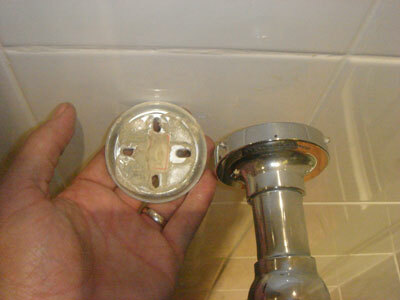 Mark holes, turn both radiator valves off, undo the nuts on the radiator and allow water to drain into a dish.